Organization: The first thing that you do after you are dealt cards at a rummy table is organize your cards. You make sequences and sets and group them according to their colors. It is necessary to organize things in real life, too. To prioritize and to work on things that really matter, to see things clearly and keep your vision in sight, it is necessary to organize things first. Without organizing, you cannot figure out whether you are investing your time and effort at the right place. Adaptivity: When life throws lemons at you, you simply make lemonade out of them. This saying holds best when you are at a rummy table. No matter what cards you are dealt with, you don’t just drop a game. 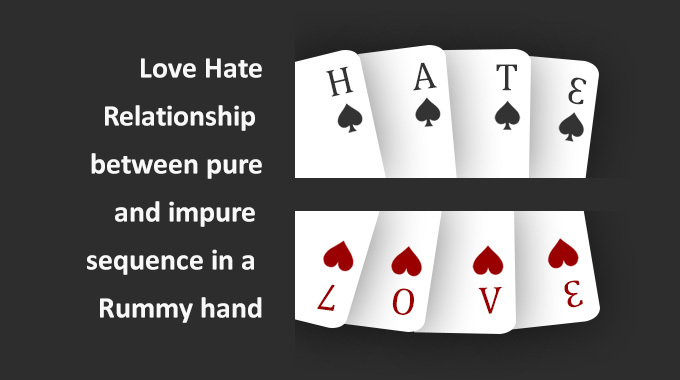 Instead, during your turn you pick a card from the deck of cards kept in front of you and recalculate your options. 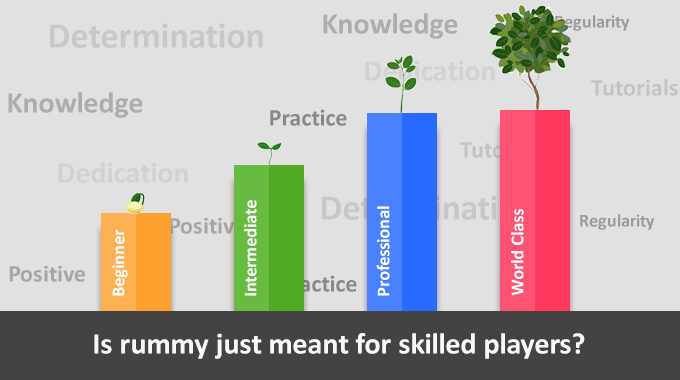 You learn to reevaluate and recalculate and accordingly adapt to the situation if you are a rummy player. 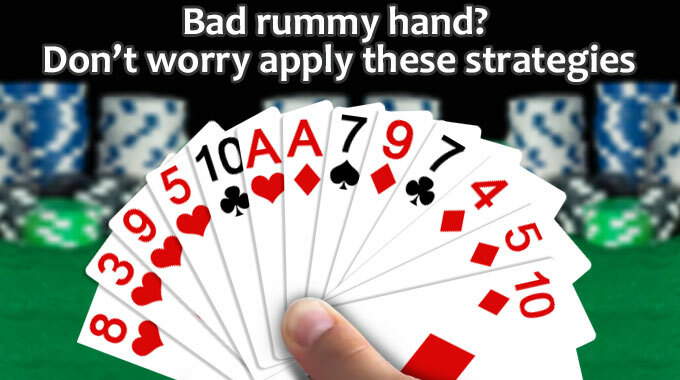 Learn rummy rules to improve your rummy playing skills. Observation: One of the must-do things when you are playing rummy is observe the cards that your opponents are picking up and discarding. 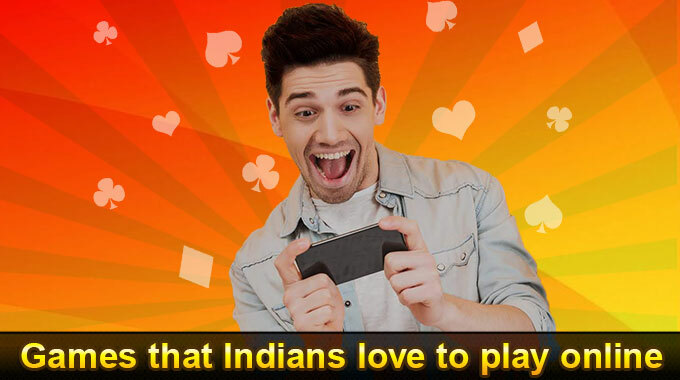 We are sure you are aware that you must reduce your points to zero and finish the game before anyone else does to win a rummy game. If you don’t watch your opponents’ cards, then you won’t know what cards not to discard too quickly. 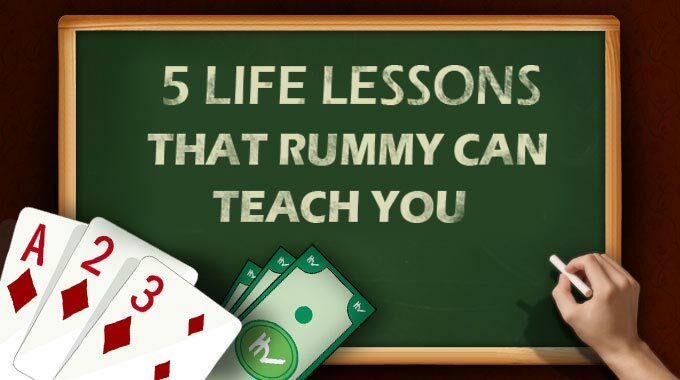 Hence, rummy teaches you to always keep your eyes open and stay alert. Prioritization: Most achievers almost always prioritize things in their lives. If you don’t prioritize then you may overlook some important things and regret at a later point in time and it may be too late then. 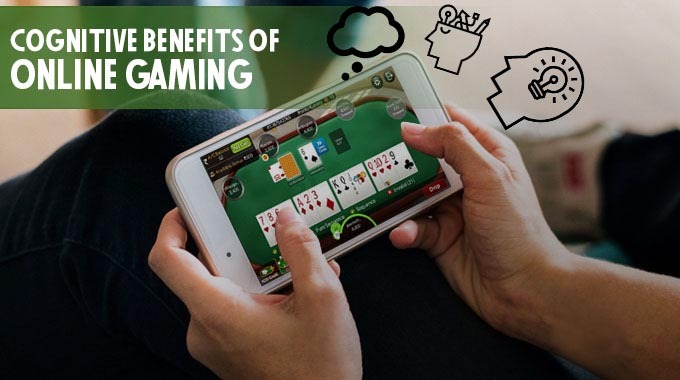 However, rummy players know the importance of prioritization. They discard the cards which add no value and doesn’t assist them to win the game first, and they keep the good cards. On a rummy table, organization (of cards) and prioritization (of cards) go hand to hand. Good rummy players group the cards that they want to discard and the cards they want to keep separately. They sure know their priorities. 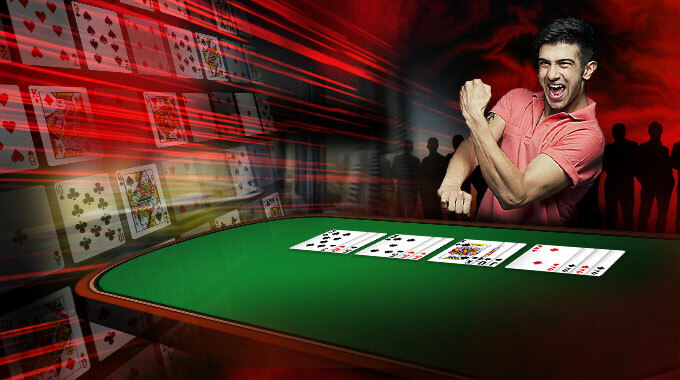 Unburdening: Like we mentioned earlier, to win a rummy game you must finish the game before others at the table do. For that you must reduce your points to zero. You can do that only if you discard the cards with high points. Even when you lose the game, it is always wise to lose with lesser points. 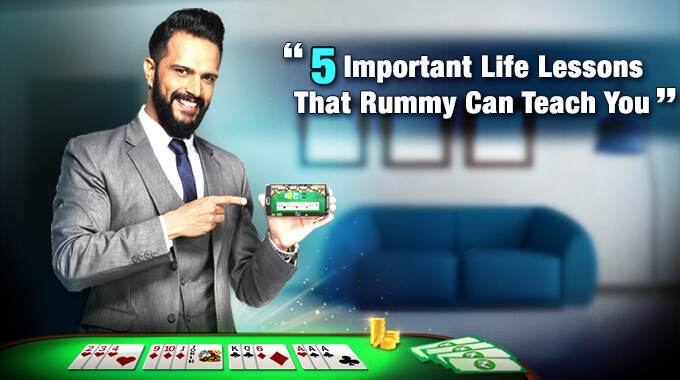 Rummy teaches you how important it is to unburden yourself. Sometimes, you must let go of things that aren’t adding any value to your life. 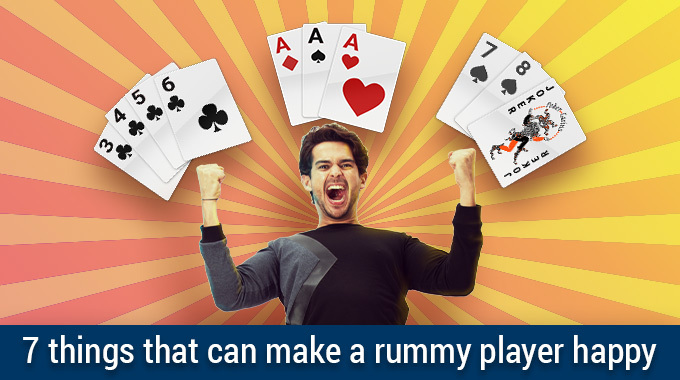 Download rummy app to play rummy anytime anywhere. I have learned your lessons about Indian Rummy. It’s amazing guidelines step.